The North American International Auto Show is set to get underway on January 9th, and among the many new vehicles we will see unveiled at the show will be the new QX50 Concept which is set to make its global debut in Detroit. The QX50 Concept will represent Infiniti’s design and technological vision for its upcoming midsize luxury SUV as well as showcase a host of advanced features including autonomous driving systems and Infiniti’s groundbreaking VC-T turbo engine. 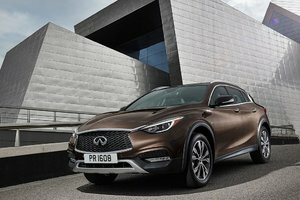 "With the unveiling of the QX Sport Inspiration at the 2016 Beijing Auto Show, we showed the future of INFINITI QX models. The new QX50 Concept evolves this concept further and shows how INFINITI could develop its future presence in the fastest-growing vehicle segment globally”, said Roland Krueger, president of Infiniti. 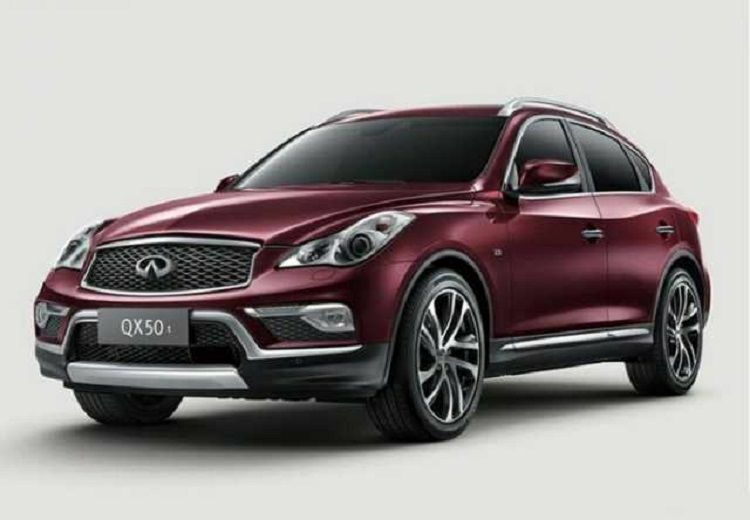 The QX50’s design will therefore showcase cues from the QX Sport Inspiration, but from the pictures that have been released the QX50 Concept seems to feature a design that is much closer to production. The prototype features aggressive, muscular lines that give the SUV a planted and determined look, but within that ruggedness there are gobs of elegance and refinement. No wonder Infiniti has dubbed its design language “Powerful Elegance”. 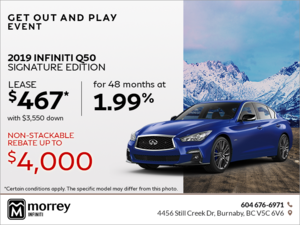 Infiniti is certainly a leader in the field of advanced driving technologies, and the Infiniti QX50 Concept will showcase many areas brand’s expertise. Indeed, Infiniti is planning a suite of autonomous driving technologies that will be included in the QX50 concept. According to the Japanese manufacturer, these will act as a co-pilot for the driver, and will serve to navigate stop and go traffic, as well as keep an eye on surrounding vehicles in order to avoid dangerous situations, much like Infiniti’s current active safety systems but probably in a more advanced form. 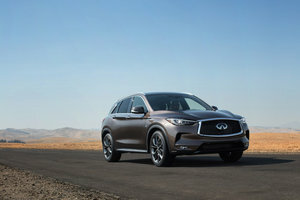 The next QX50 could also see the first production application of the Infiniti VC-T turbo engine, a marvel of technology that can vary the compression ratio in order to improve fuel economy when power is not needed, and adjust when you do need that extra kick. 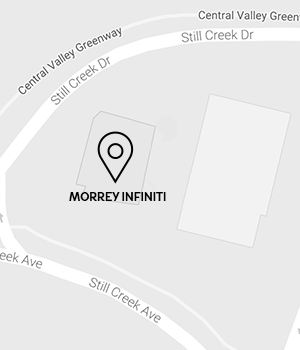 To learn more about the Infiniti QX50 Concept, or new 2017 Infiniti vehicles, contact us today at Morrey Infiniti!